We were very impressed with the photos below and we think that you might also enjoy them. It seems like those were very powerful moments for the people involved, which makes them hard to ignore. Everyone has a story of their own to share, but those fourteen photos in our opinion are great because are so different. No matter if they have a happy or a sad emotion, we believe it is worth it to check them out. It can be really inspiring to see how people manage to succeed in difficult situations or things that seem absolutely impossible to happen. There are also rare animals and species driven to extinction. 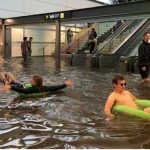 Some photos probably would raise awareness and some are just interesting to see. There are a lot of ways to show appreciation and express kindness, so we will see some examples. Finally we think that if you truly have a mission there is nothing impossible! Let us now get inspired by the following stories. It seems to us that she maybe possesses a time management super power. 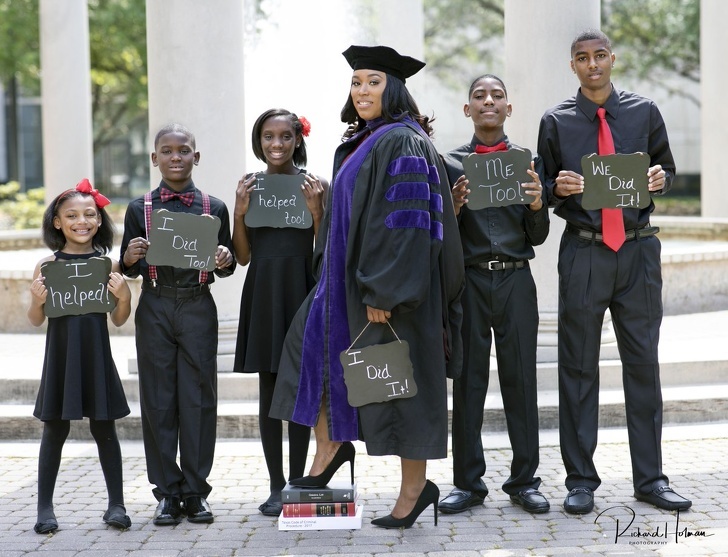 While taking care of five children all alone, she successfully graduated from law school. This sets a really powerful example and makes us believe that everything becomes possible if you put in the hard work to achieve it. Her children were surely a big part of this accomplishment. We think that this is her way of showing all of her gratitude for their support. Now she will be able to take care for them even better. We believe this is one of the best ways to raise awareness about a problem. 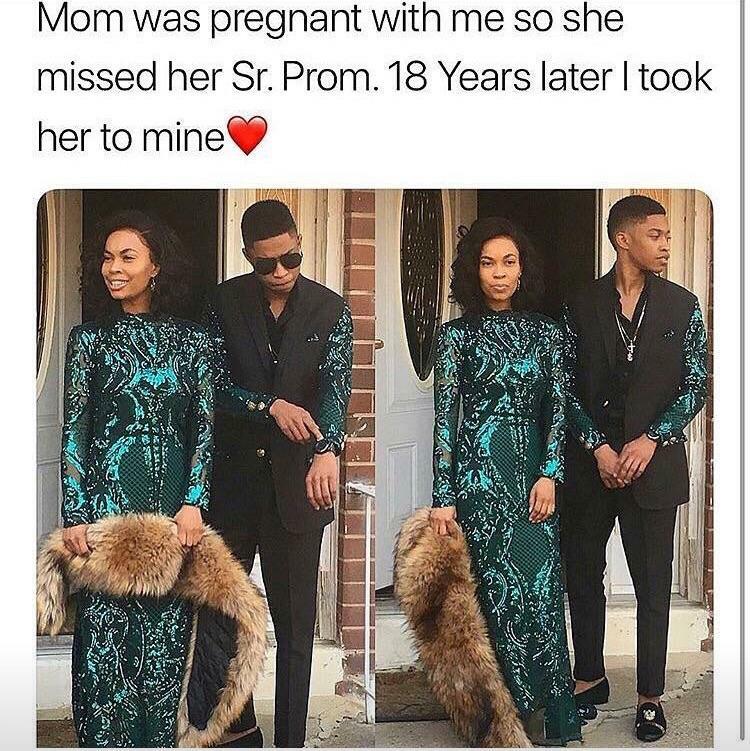 The photo was taken in 2018 when the football player Don Jones took this teen girl to her prom. 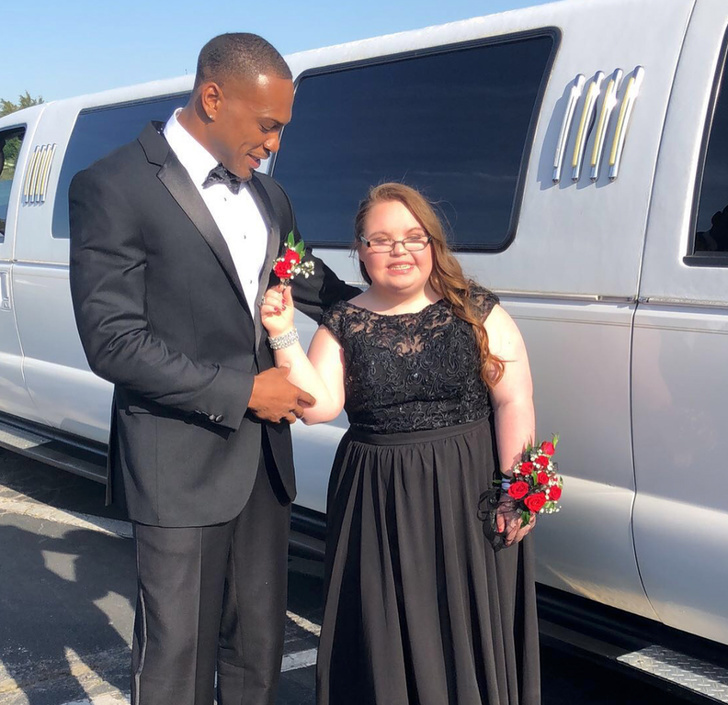 As she has a Down syndrome, most probably she was not going to have a prom date like most students do. It seems to us that this turned out to be a very special moment for them both to remember. 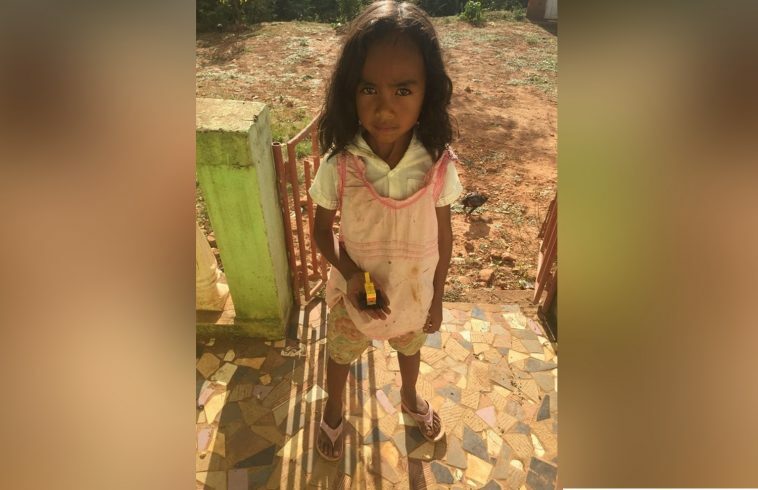 This act of kindness can really teach us a valuable lesson and reached a lot of people. This is a very rare animal as there is only a dozen of their kind left in the whole world! 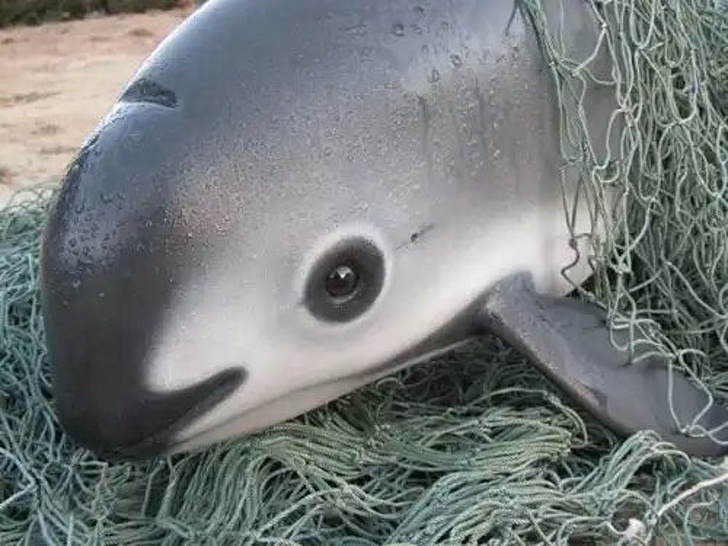 It is called Vaquita and if you are very lucky they can be seen in the northern Gulf of California. Surely they would bring a nice and positive emotion if we meet one of those cute creatures. We really hope that their species will not extinct even if there are so few of them left. 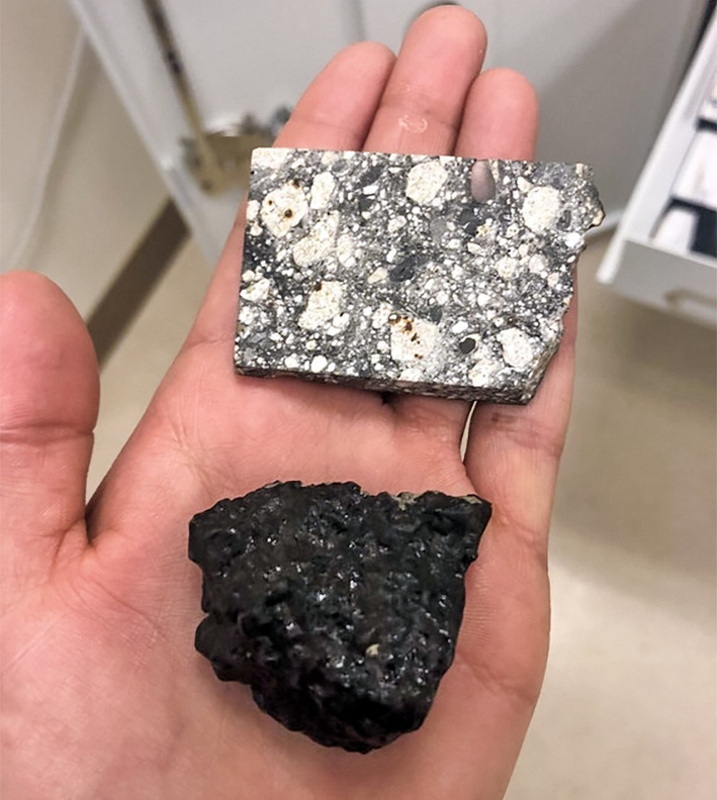 The person on this photo is actually holding small pieces of the Moon and Mars. It is most probably really exciting for this scientist to have the chance to study them closely. It is interesting to think about for a moment how many people, countless studies and efforts are behind just these two pieces of rock. We believe that this is one amazing and simple way to show an extraordinary achievement. 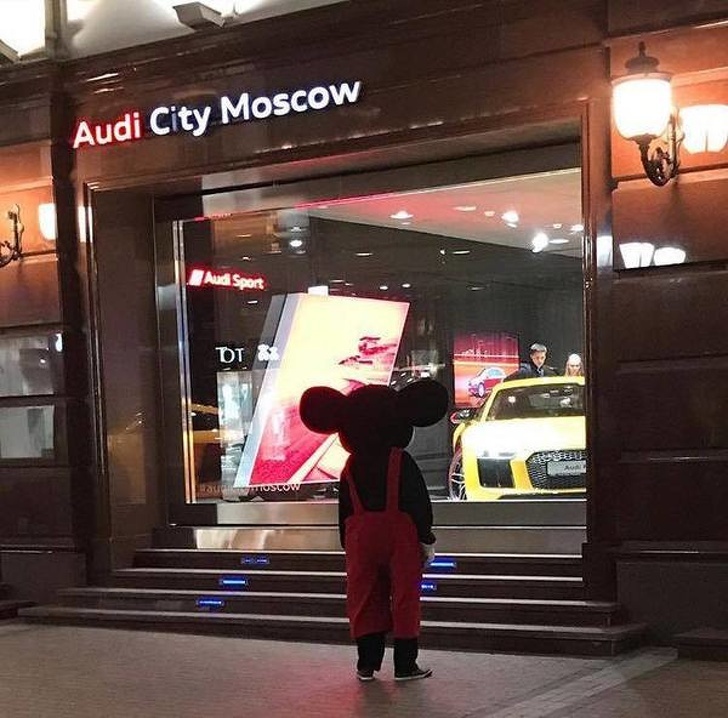 This person is wearing a Miki Mouse costume and was probably heading to his work place. Then suddenly he stopped for a minute to check out the luxury cars at this store. The photo brings out our empathy, as it is easy to think that he would never get a car like this. However we like to believe that nothing is impossible! When you have big dreams and set goals there always are ways to achieve them. This might be a photo of a life changing moment for this guy, we never know! Here is what happens when art is designed to raise awareness of a serious problem. 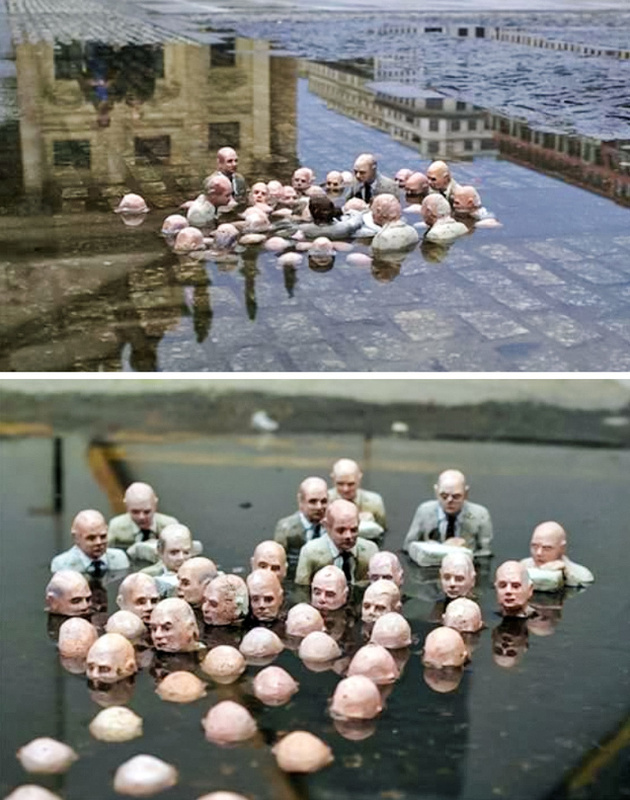 This is a statue in Berlin showing a gathering of politicians who are discussing the Global Warming. It is most probably aiming to show that if no action is taken soon, it might get too late, before someone does. Once we understand its meaning it would probably make us think about this issue. We can guess it easily caches all the attention at this central square. 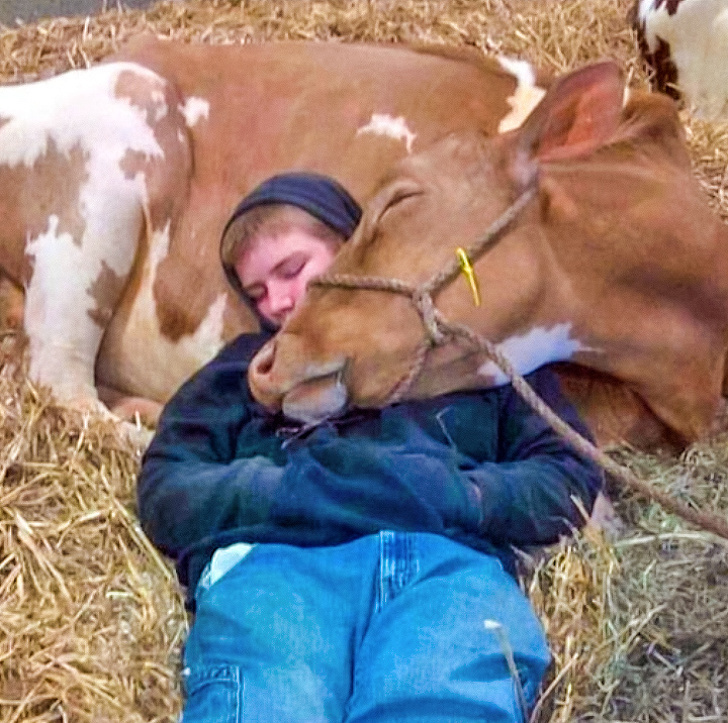 This cow was ill the previous night so the boy decided to keep it company through the night to make sure it was okay. We believe that animals do understand when someone really cares for them. Sometimes it will not be enough to only give them the medications prescribed from the vet. They might also need kindness and protection, as it seems to us this boy actually understands this very well. 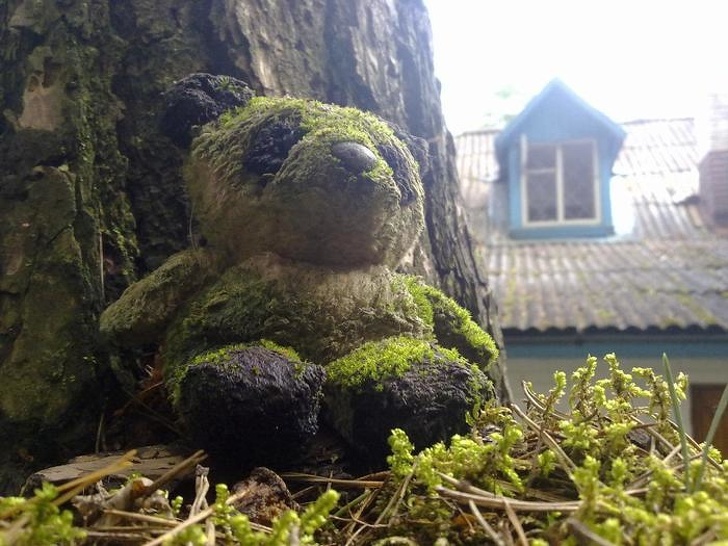 Someone left this stuffed panda in the front yard and totally forgot about it. The years passed and the children grew up, so the favorite toy was no longer needed when it was discovered. It looks like it was there for a while and when the person found it they probably felt nostalgic. We guess it is not so bad after all to occasionally get a reminder that some moments in life could pass extremely fast. This is so we can remember to appreciate where we are at the moment. 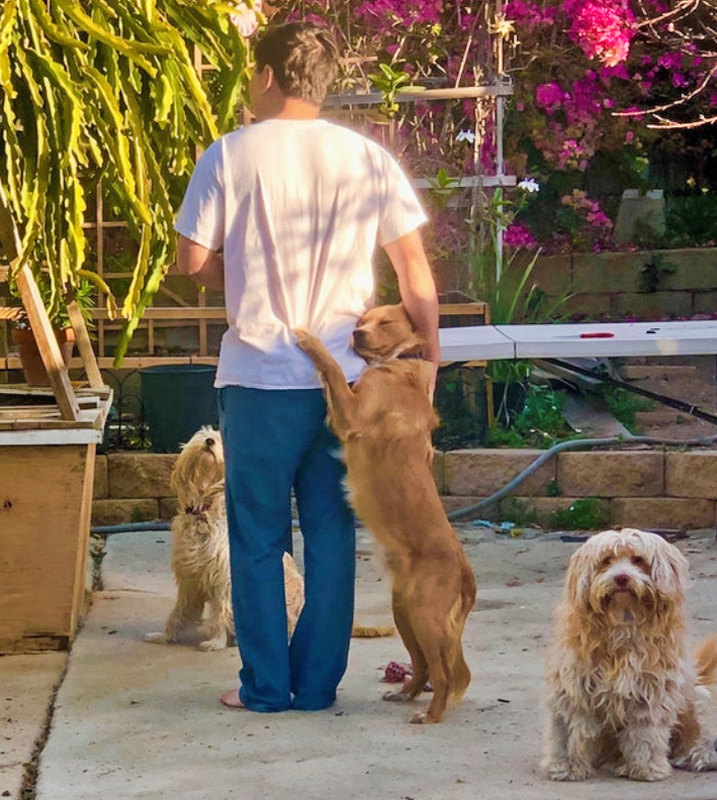 Surely there are hundreds of good reasons to state that dogs are the man`s best friends. Everyone who has one at home knows how attached they become. This photo shows a very sweet moment of this dog hugging its owner. It looks like it really prefers it, instead of playing with its friends who are also around. This is most probably a very happy pup. 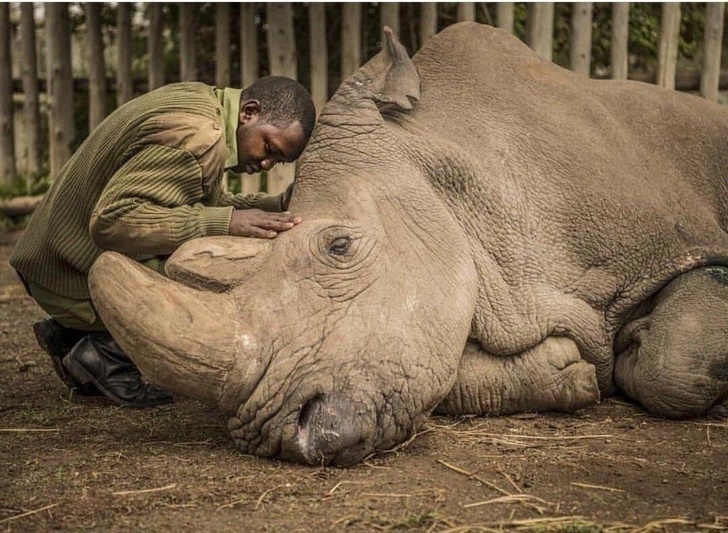 This was the last male northern white rhino in the whole world and sadly the photo was taken in the last few moments of its life. Without a doubt we can say that this species will extinct in the next few years. Even if it was a tragic moment we believe that it probably felt how someone cared and it will find its piece. This was maybe the time for its care taker to say goodbye. We are sure he always looked after this magnificent animal very well. 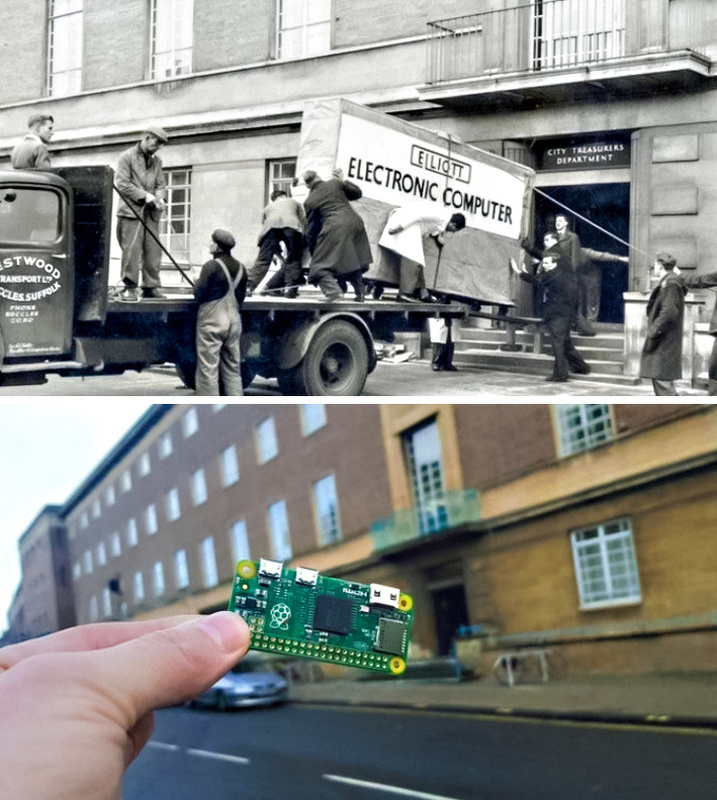 This is what we call technological progress! To get even more specific, we would say this is actually showing fifty-eight years of progress. The man kind already has quite a lot of achievements, but this photo shows one of them in a very clear way. We can only imagine what was it like back then, but it surely does not seem convenient having one of those enormous computers at home. Good thing people are always trying to develop new technologies. 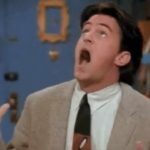 This man has been a wedding photographer for the last fourteen years. 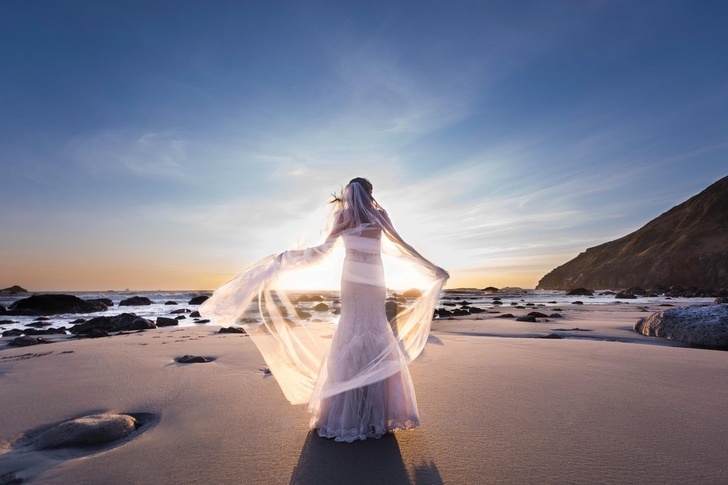 He is usually standing behind the camera, professionally capturing all of the special moments for his clients. Seeing so many happy couples, probably made him want to get married one day. And finally, after so many years he actually got the chance to take a photo of his own beautiful bride. We guess this is really one of the happiest days in his life. This photo shows one eighteen-years old teen boy on his way to the prom. He decided to share this special occasion with his mother. The story behind this is that she was at the same age when she got pregnant and unfortunately had to miss her prom. We believe that by making this choice he wanted to show his appreciation for her. This is maybe one of the best ways to set a good example for all the rest of his school mates. It seems this is one of those stories that would make us go ”Aww, so cute!”. 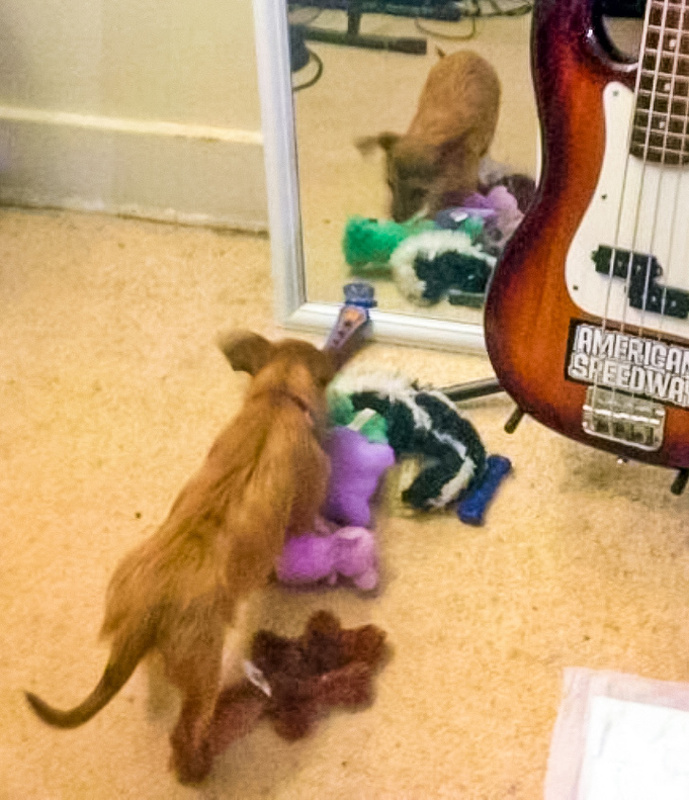 This adorable dog believes there is another doggy living in the mirror. That is why it brouhgt all of its favorite toys to share them and play together. It was probably a heart melting moment for its owners once they realised what it was up to. After all it will probably turn out it is not a bad idea if they take another puppy at home.